What are the Required Landlord Disclosures in Florida? The state of Florida requires landlords to provide the following disclosures to tenants, which you can usually find in either the rental or lease agreement. Every landlord in Florida, or someone who is authorized to enter a rental agreement on his or her behalf, must disclose the name and the address where he or she will receive demands and notices. 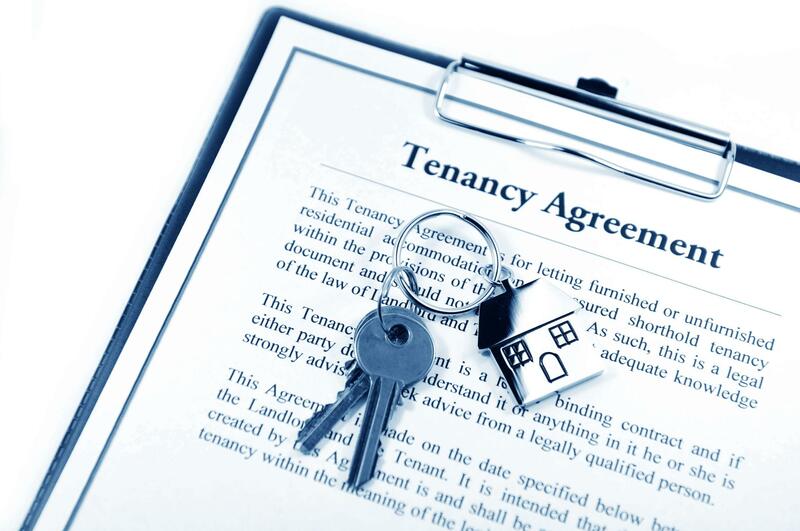 The landlord should do this in writing and provide it to the tenant either at or before the start of the tenancy. Every landlord in Florida must disclose whether he or she will hold the security deposit in an interest- or non-interest-bearing account within 30 days of receiving it. He or she must also disclose the name of the account depository as well as provide the time and the rate of interest payments. Landlords who collect deposits must include a copy of Florida Statutes § 83.49(3) in the rental or lease agreement. Every landlord in Florida must notify new tenants of the available fire protections in buildings that are higher than three stories. Every landlord in Florida must include this warning in all of his or her leases: "RADON GAS: Radon is a naturally occurring radioactive gas that, when it has accumulated in a building in sufficient quantities, may present health risks to persons who are exposed to it over time. Levels of radon that exceed federal and state guidelines have been found in buildings in Florida. Additional information regarding radon and radon testing may be obtained from your county health department."